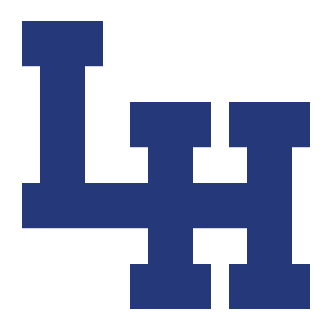 Boys Varsity Soccer · Feb 8 La Habra defeats Redlands in a shootout to advance. La Habra boys play a hard fought game and defeat home Redlands 4-3 in shootouts to advance to the second round of cif div3. 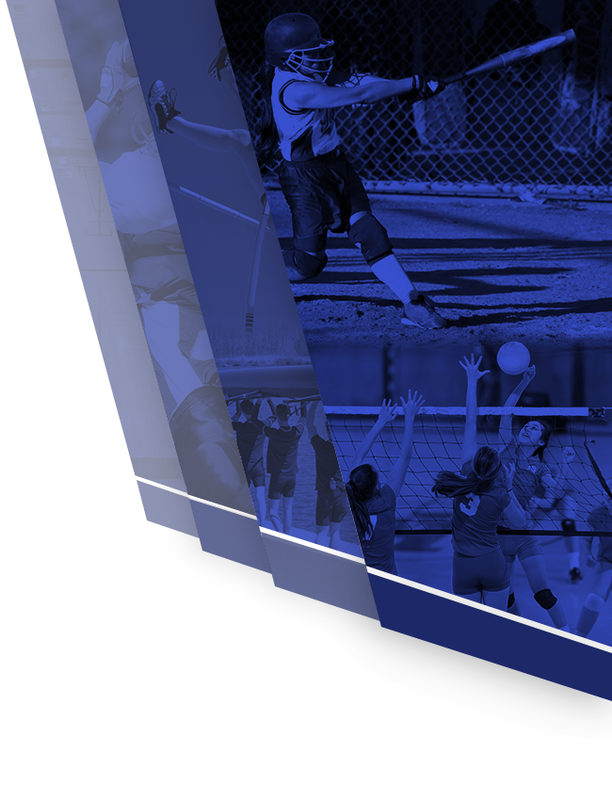 La Habra will play at La Quinta of La Quinta, Saturday, time to. E determined.